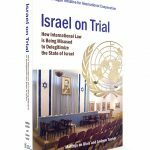 Home / Books / Why Israel? What’s the significance of Jerusalem to Jews, Christians and Muslims? What is so special about Israel and the Jewish people? What is the relationship between Israel and the Christian Church? Why are the Jews returning to Israel? 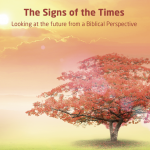 How are prophetic Scriptures played out in the Middle East? Why is there such hatred towards Israel? 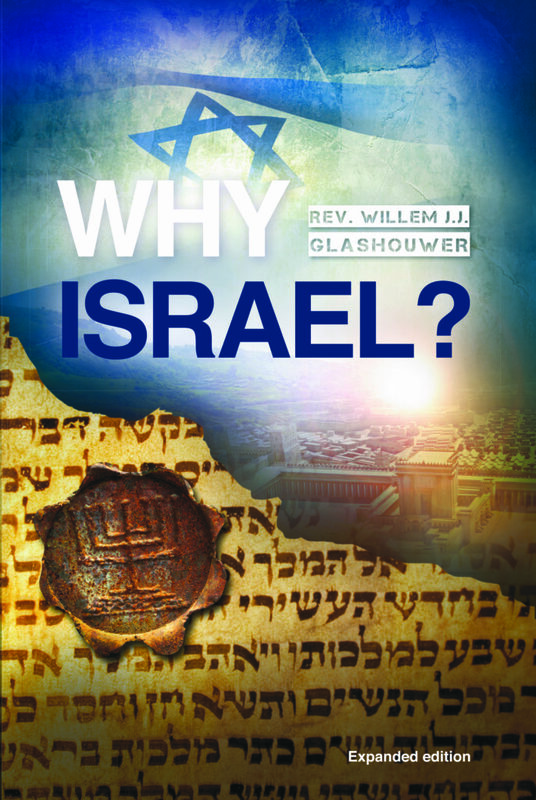 Written in a popular style and easily usable or personal and group Bible study, Why Israel? 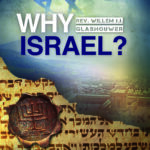 gives a clear picture of the Middle East, as well as why and how to pray for Israel.